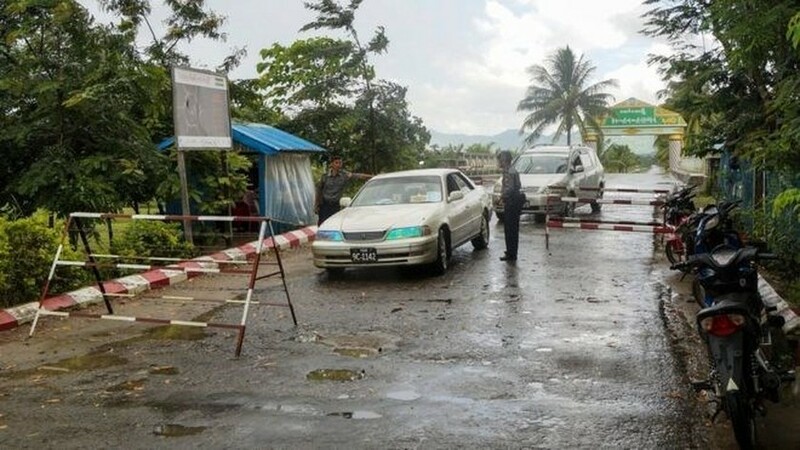 Myanmar authorities have reduced curfew hours in Maungdaw town, the western state of Rakhine, thanks to improvement on security, source from the Vietnamplus. The new curfew is from 9 pm to 5 am the next morning instead of from 7 pm to 6 am. It is valid for two months starting February 10, according to local authorities. On October 9, 2016, three border posts in Maungdaw were attacked by armed groups, in which nine police officers and five soldiers were killed. The authorities imposed a curfew in the region one day later.